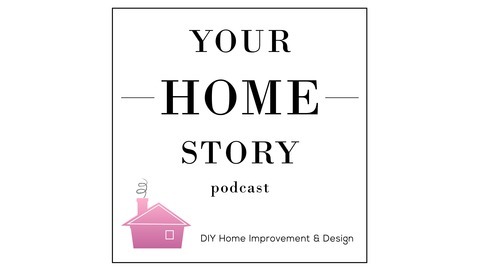 DIY Home Improvement and Design podcast by Ashley of Bigger than the Three of Us and Suzannah of Create/Enjoy. We believe you don’t have to be an interior designer to create a home you love, and you don’t have to be a contractor to do the work yourself. 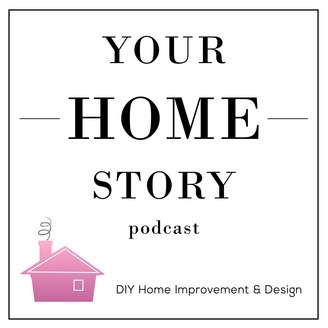 Join the conversation each week as we talk in detail about finding your home style, why we DIY, how stay consistent with your home projects and more. You’ll be able to tap into our knowledge on how to paint cabinets, how to pick flooring, how to hang gallery walls, etc., in the upcoming episodes. Suzannah is embarking on a massive project this June! She’s tackling transforming her 1980’s kitchen with new cabinets, flooring, plumbing, tile, and more. With the curveball that isn’t going to be her forever house, tune in as we chat about some of the renovation possibilities, things they may or may not do, and issues they have already run in to. The Grit and Polish : Example of the marble backsplash and beautiful, timeless pieces. Cary Ray : White cabinets, black countertops, mixed metal hardware, and open shelving. Design Shop Interiors: Marble slab backsplash and white cabinets with edgy black accents. And you can join our Facebook group here to connect with other listeners and ask questions!